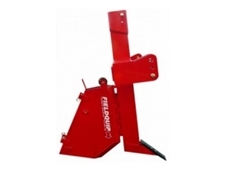 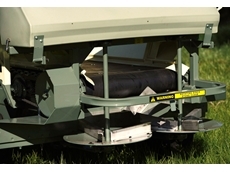 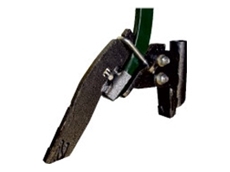 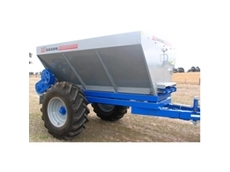 Comprehensive Spreaders to suit a diverse range of sizes and products from FarmTech Machinery. 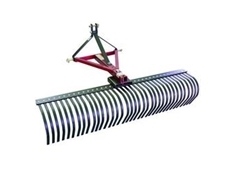 Tractor-drawn landscape rakes are the soil spreading solution ideally used to remove stones, remove clumps, smooth areas and more. 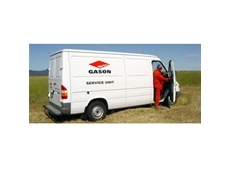 Gason's spreaders spreads ground conditioning materials accurately and efficiently, with low maintenance. 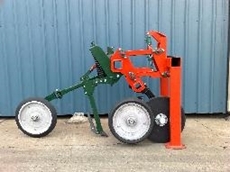 High quality manure spreaders from FarmTech Machinery ensure consistent and quick application of a variety of products. 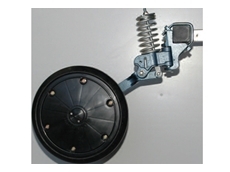 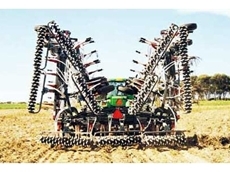 Air Seeder Spare Parts, Spreader Parts and Seeding Implements are reliable farm machinery parts, best for busy customers. 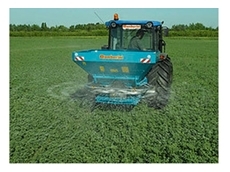 Comprehensive fertiliser spreading options with Gamberini’s range of Twin Disk Models suited to you. 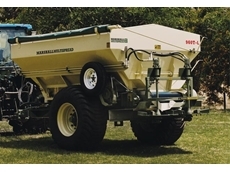 The Marshall Multispread can spread both synthetic granular fertilisers such as Urea and Superphosphate, and non-granulated organic products like lime, gypsum and manure. 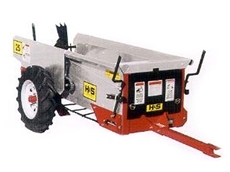 High performance H&S Manure Spreaders deliver reliability and even distribution with ease. 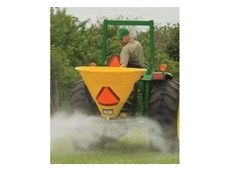 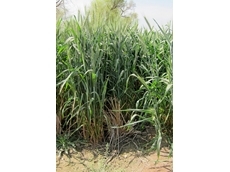 The Marshall Multispread can spread both synthetic and organic products around the farm. 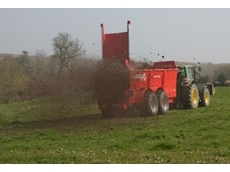 The Gyral manure spreader expertly spreads deep, large amounts of manure, silage, feed, soils and mulch across agricultural land. 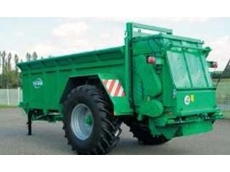 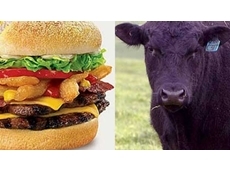 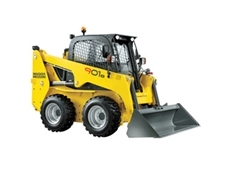 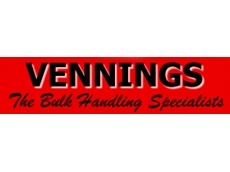 Ag Machinery Specialists are importers of farm and agricultural equipment including muck spreaders, spading machines and Redrock trailers and tankers. 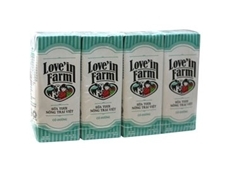 17/05/16 - Freedom Foods and partner International Dairy Products (IDP) have launched the Love’in Farm UHT milk range in Vietnam. 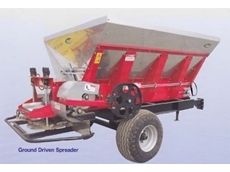 16/10/12 - Gyral Implements offer a number of belt spreaders that can spread a range of products from granular fertilisers to lime. 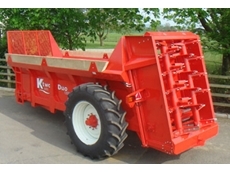 07/05/12 - K-Two Duo series of Muck spreaders combines a high throughput with a spread pattern that is both wide and accurate. 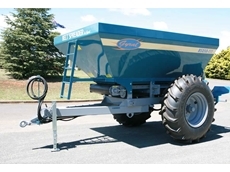 07/05/12 - Gyral introduce a range of belt spreaders combined with a silage feedout wagon to complement the existing range of seeding and tillage equipment. 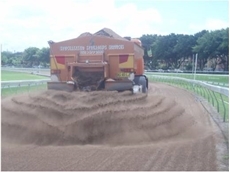 20/07/11 - Green Horticultural Group were recently appointed by Turnpoint Pty Ltd to undertake a large specialist spreading project at Randwick Racecourse on the all purpose bark/sand track. 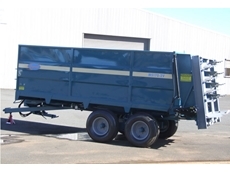 07/03/11 - With their narrow style body and relatively small profile, Tebbe MS series compost spreaders from Break It Down Composting offer a range of benefits over larger style spreading machines. 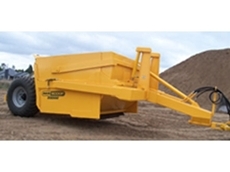 17/11/10 - Landaco Equipment introduces a new line of 3-point linkage belt spreaders with the versatility to spread all types of material. 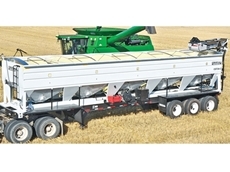 16/11/10 - Agrispread trailing belt spreaders from Landaco Equipment are designed to offer superior performance in spreading a much wider range of products.